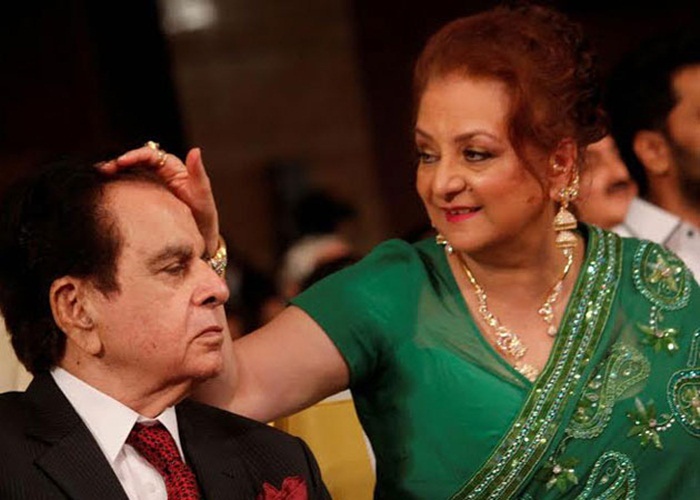 Today, veteran actress Saira Banu turned 74 and on this special day, the Padosan star will be celebrating her birthday with love of her life, husband Dilip Kumar. 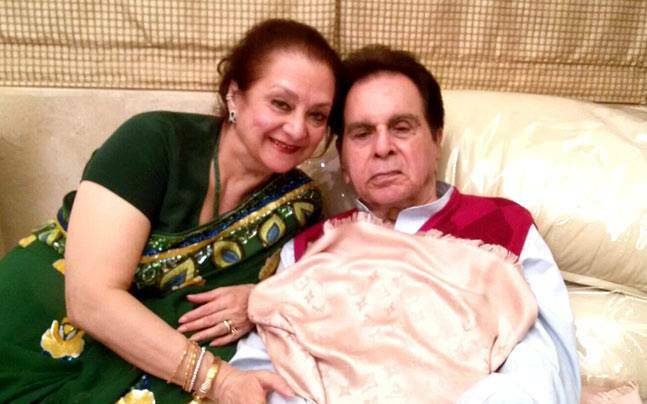 Saira’s husband actor Dilip Kumar has not been well for many years now. 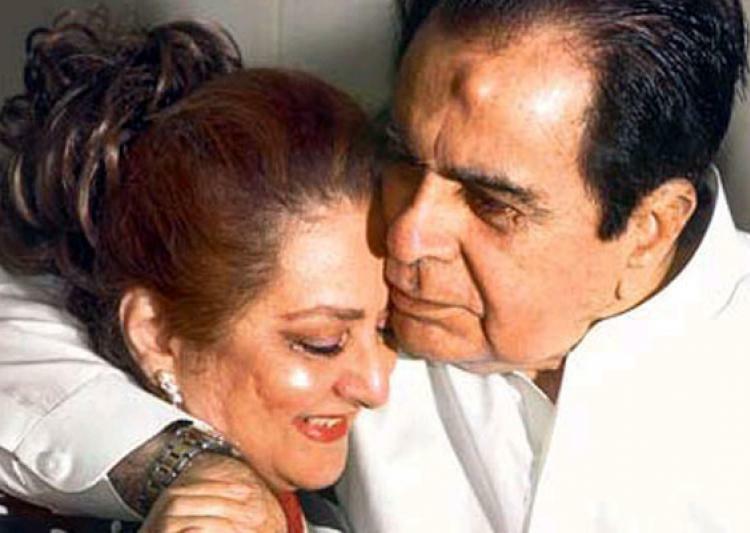 Hence, Saira has always been expressing her concern over Dilip saab with a lot of care. Moreover, she has also been giving updates about Dilip Kumar’s health on social media. Needless to say, Saira never leaves Dilip Kumar alone and have been taking care of him for a longer time now. we must say that the duo has been giving a major couple goals to many. 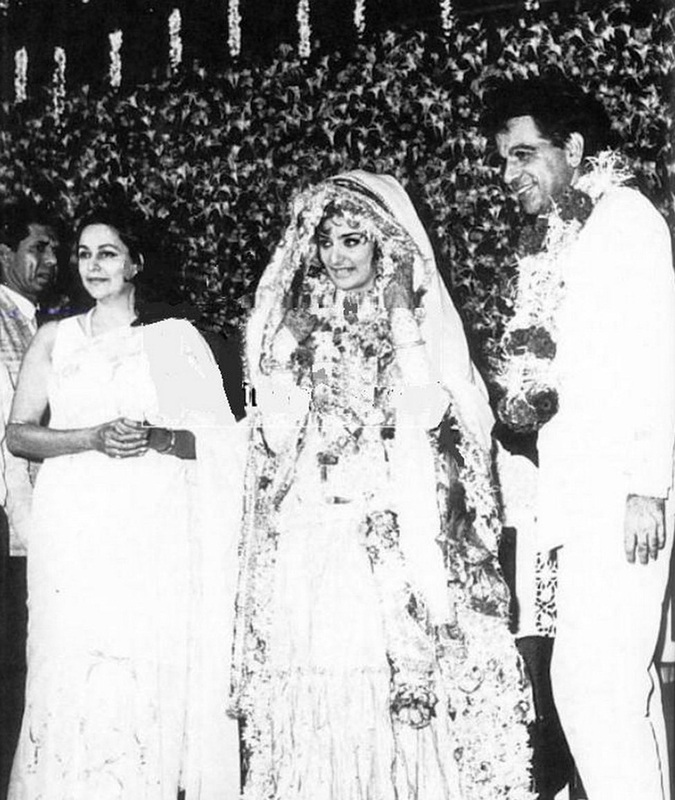 So, on the occasion of Saira’s birthday, let us take a look at her eternal love story with Dilip Kumar. 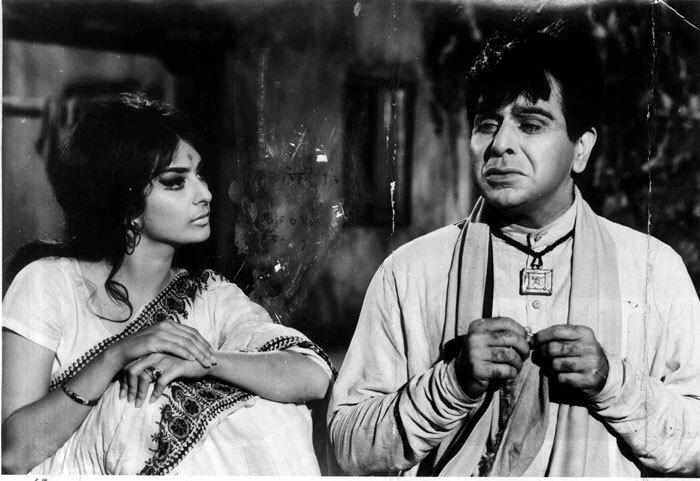 The premiere of Dilip Kumar’s superhit tragic romance, Mughal-E-Azam, was at Maratha Mandir in 1960. Those days she was 16-year-old. 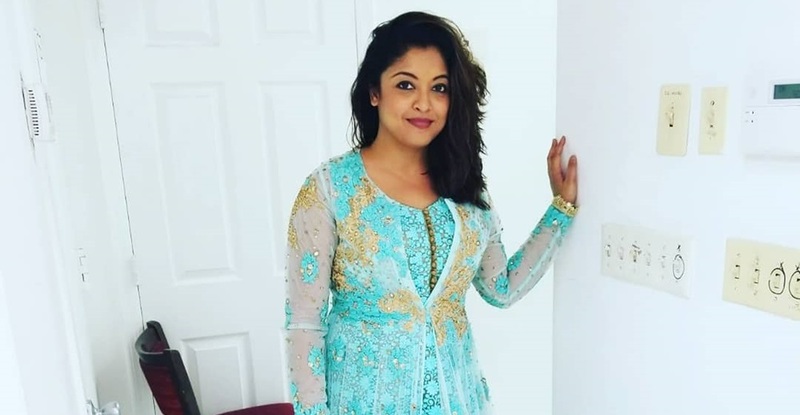 She went for the show only to get a first glimpse of the actor. But apparently, he was unable to come to the premiere. 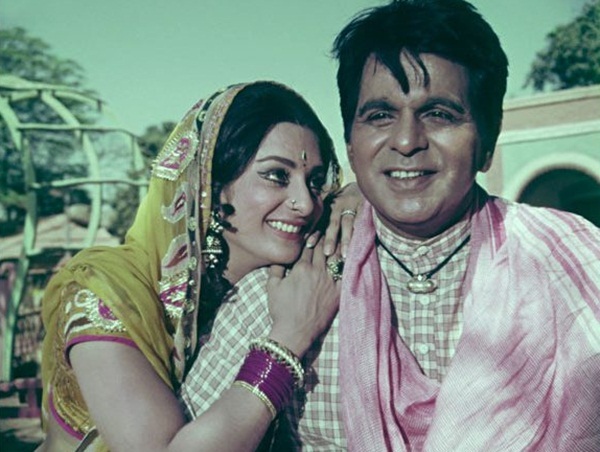 The person behind Dilip and Saira, who brought them closer is Saira Banu’s mother Naseem Banu, who played a role of cupid between Dilip and Saira. She brought them closer and their love blossomed in the air. Later, he proposed to her while she was shooting for Jhuk Gaya Aasmaan. 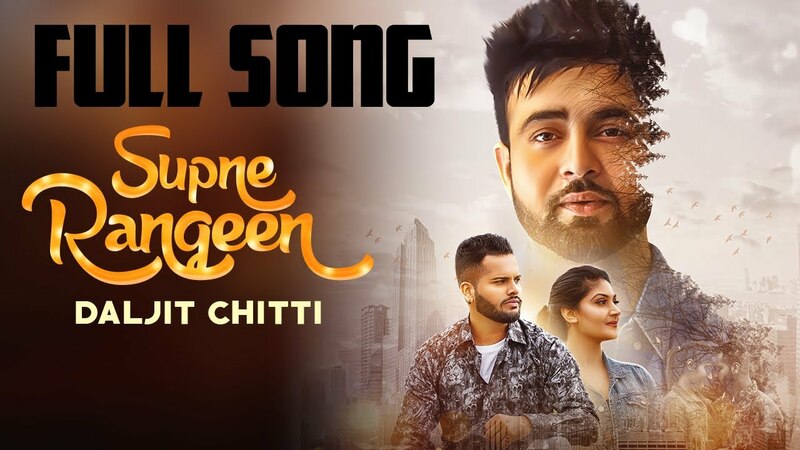 He said, “Saira, you are not the kind of girl I want to drive around with, or be seen around with… I would like to marry you… Will you be my wife?” Promptly came the response from Saira, “And how many girls have you said this to?” She, however, said yes. The couple tied the knot in 1976. Their marriage has seen its share of ups and downs too. But they still stand strong, mashaallah. The initial problems arose from the actor’s huge family of brothers and sisters, who were not very happy to share their brother with Saira. 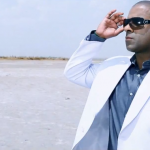 Kumar has also briefly mentioned his ill-fated marriage to Asma Rehman in 1982, 16-years after he tied the knot with Saira, calling it the only regret in his life. “Well, the one episode in my life that I would like to forget and which we, Saira, and I, have pushed into eternal oblivion is a grave mistake I made under pressure of getting involved with a lady named Asma Rehman whom I had met at a cricket match in Hyderabad,” he recalled in an interview. According to latest reports, Dilip is not keeping well and is admitted to Lilavati hospital in Mumbai. It’s reported that he may be put on dialysis. According to sources, there has been a significant increase in Dilip Kumar’s creatinine and potassium levels. “The haemoglobin level has decreased and we have to start dialysis to stabilise his health condition,” said Dr Jalil Parkar. As we have seen, that wife Saira is always taking care of Dilipji and is praying that he will get soon. “We have to pray he recovers soon. He should be well Inshallah! God willing. The doctors are treating him,” Banu told PTI when asked about reports that Kumar is suffering from a renal ailment.